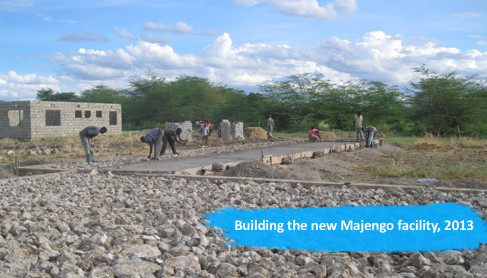 Building a Brighter Future at Majengo, Together! 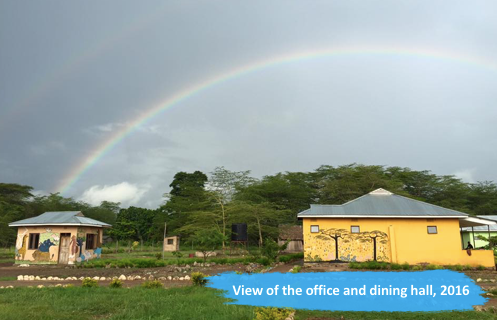 BUILDING A BRIGHTER FUTURE, TOGETHER. 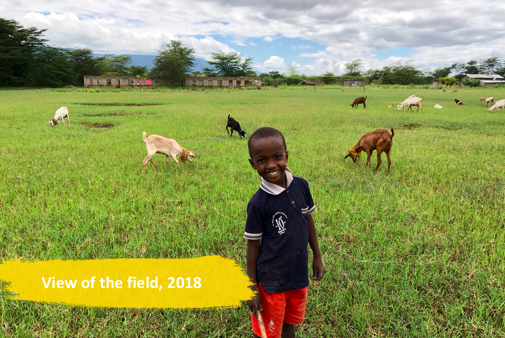 Thanks to you, over the past 10 years, Majengo has provided food, clothing, education and care to children in Tanzania who had nowhere else to turn. 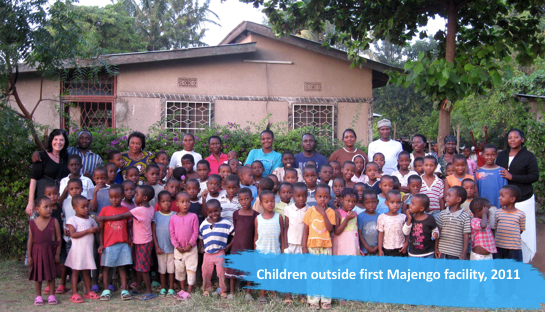 Since we first opened our doors in 2008, Majengo has been transformed into the supportive and loving home it is today, helping many children grow and thrive. 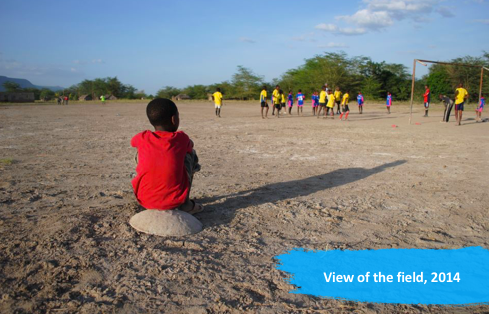 Though we have come so far, there are so many more children who still need your help. 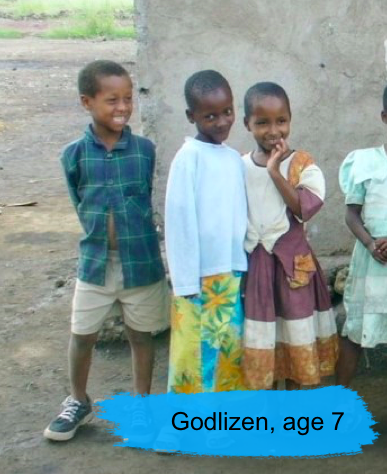 Meet Godlizen, one of the first children who came to live at MajengoChlidren’s Home when he was 7 years old. 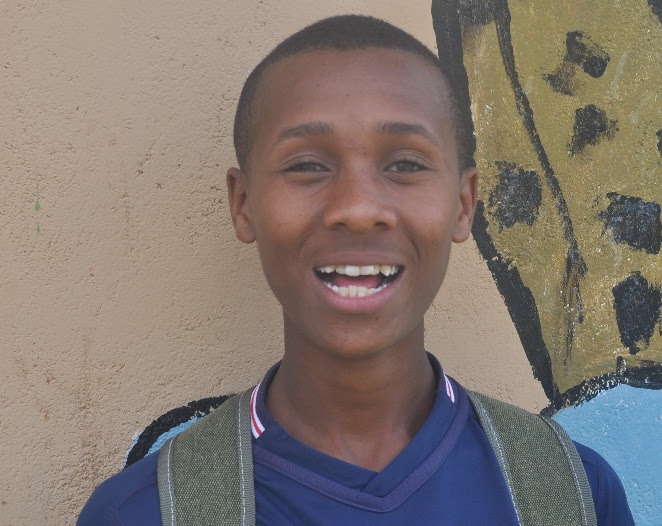 Though his smile never wavered, he, just like Majengo has grown tremendously in the past 10 years. Now 17, Godlizen has grown 24 inches, has learned English, and is now a best friend to all of the Majengo children. 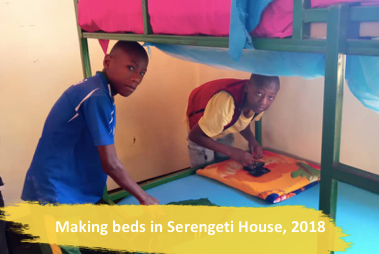 Today Godlizen is in secondary school, on a regional soccer team, and he is working towards his goal of becoming an engineer. He has always been a motivated young man, and his drive for success is something Majengo has nourished in him. We could never have fostered his generous spirit, kindness or drive to succeed without you. 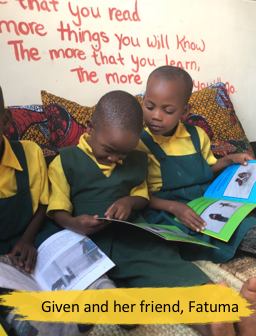 If I could invent something to make the world better, it would be a place like Majengo, because it helps street children who need an education. 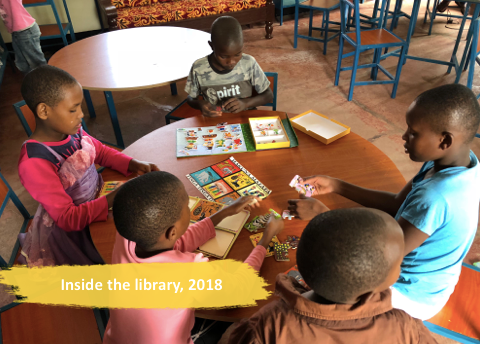 In addition to helping children in the Majengo Children’s Home, there is also an immense need to reach children in the broader community with outreach programs such as the Majengo Preschool.The preschool is offered to vulnerable children in the surrounding community, free of charge. Given, pictured, is one of our current students. She loves preschool because it lets her spend time with her friends, learn new things, and have a bellyfull of food at the end of the day. Her guardian loves preschool because she knows Given is safe all day, while she goes to work. Together, we can expand our reach. 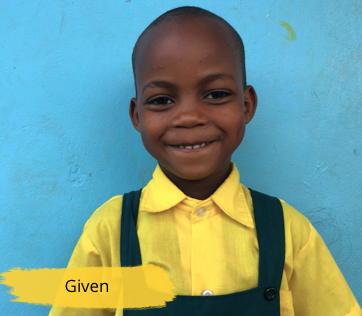 We can help more kids like Godlizen find a home at Majengo, and we can help more kids like Given, find a place in a classroom and a warm meal every day. 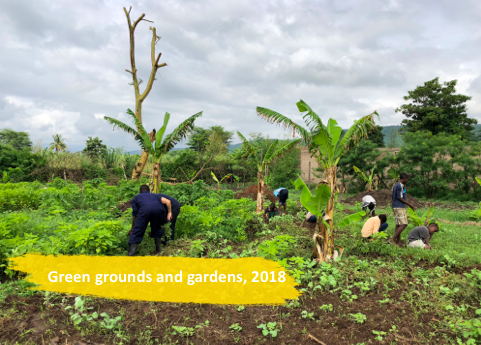 You can help us continue to build lives, build futures, and build communities, just as you have for the last 10 years.